Summer lovin’ means family time playing at the beach. 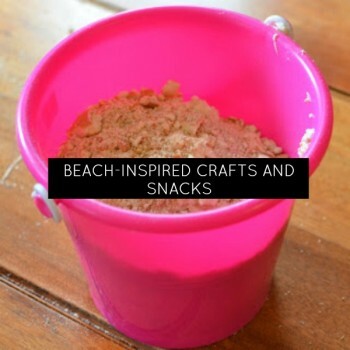 Even if you can’t get to a beach in your area, you can make these sand and beach-inspired crafts and do some activities that will make it seem like you brought the beach to your own home! This month, momstown moms and kids are taking off! 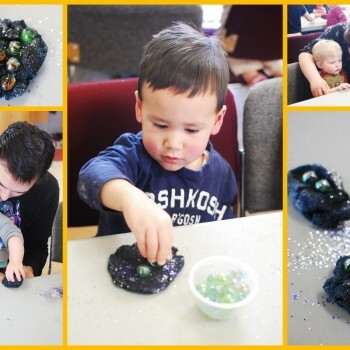 What a great chance to learn about space by exploring the planets, stars, sun, moon and even ride some cool rocket ships! 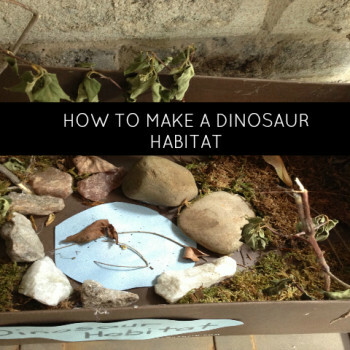 momstown’s going exploring with our Little Explorers curriculum theme! We’ve got 5 books to kick off this theme and share with toddlers and preschoolers who are ready to explore their world both indoors and out! Don’t forget to grab some healthy on-the-go snacks before you head out exploring! 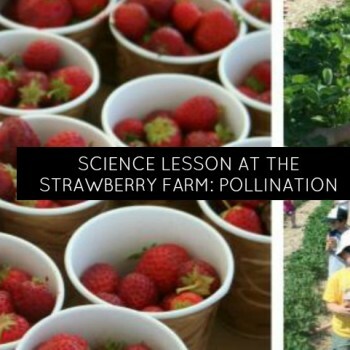 Not only does the strawberry farm offer up some delicious snacks and fun outdoors, but it’s a great opportunity to learn a bit of science and talk about pollination. Here’s how. 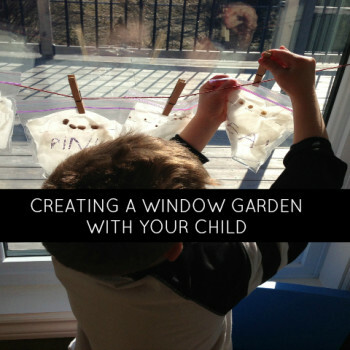 Summer for momstown has meant simple crafts and often ones that include a bit of nature! 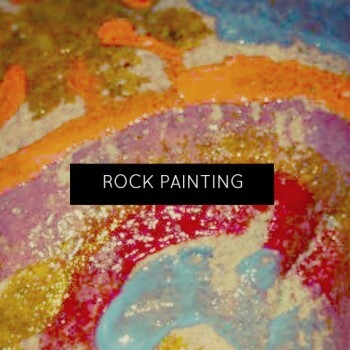 If you’re down by the beach or lake with kids you’ve probably brought home a few rock souvenirs… now you can make them pretty! momstown loves a good beach day! This summer put your walks on the beach to good crafty use!! 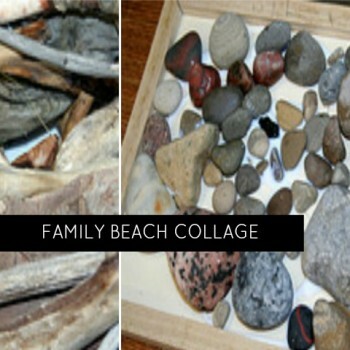 Kids love collecting stones, driftwood and shells. 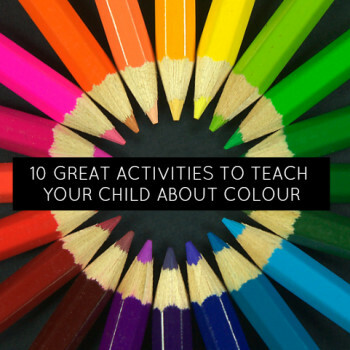 Make them all part of your craft supplies! It is Spider Central at the lake. 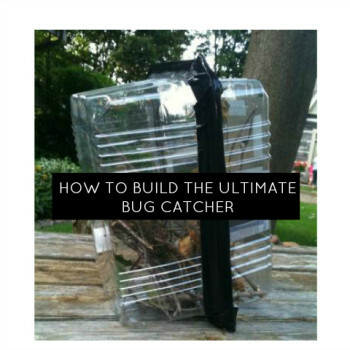 Everywhere we turn we find another spider and this inspired the ‘Ultimate Bug Catcher”. It has provided endless amusement as the kids catch spiders, load them into the catcher and then we feed them flies. 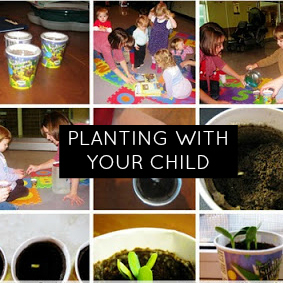 Our momstown Guelph chapter holds a very cool monthly science group and their focus recently was very springlike – they learned about seeds! 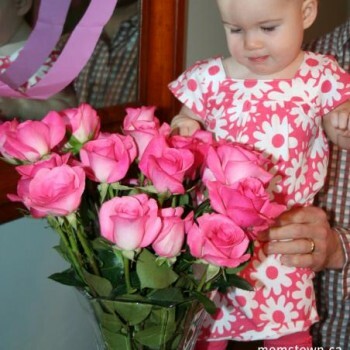 Springtime brings flowers… and momstown has a natural, no-props-required way for babies and toddlers to explore a new sensory experience!